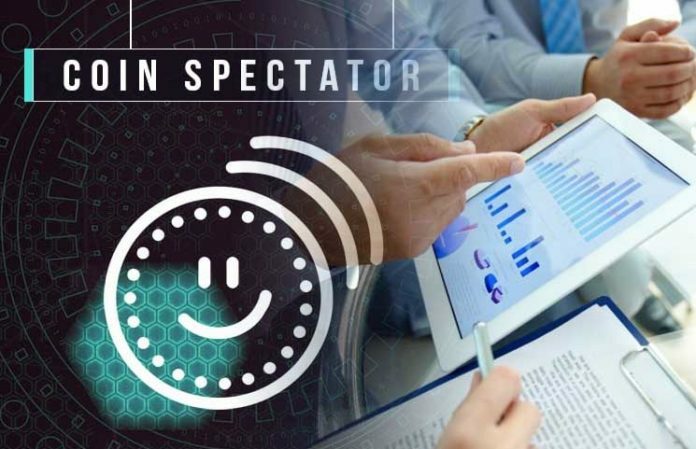 Coinspectator has been around since 2013 providing Crypto traders, investors, and lovers with the latest developments critical in monitoring the sector. 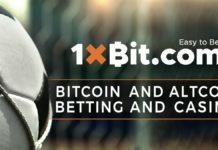 Becoming a regular visitor on this website can enhance your knowledge about blockchain technology and altcoins and help you become a pro. Furthermore, it can greatly improve your Crypto investment decisions and help you to realize more profits from your investments. 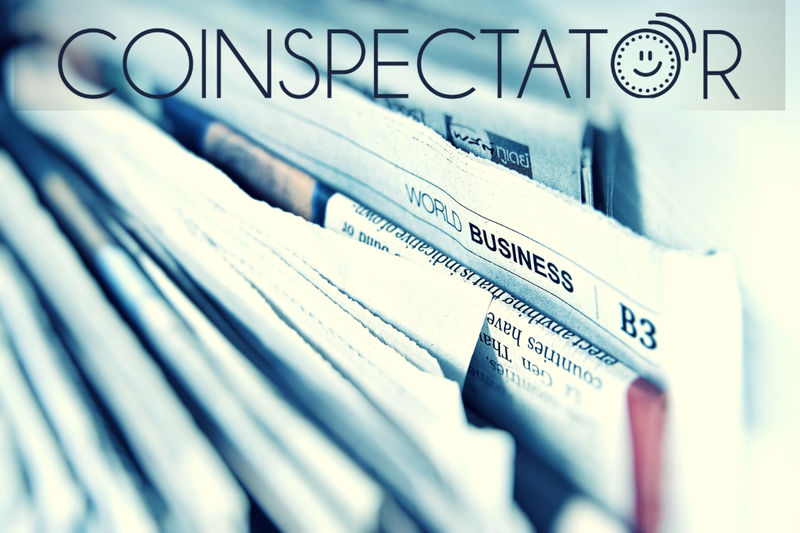 Coinspectator is one of the greatest websites to visit for the latest Cryptocurrency news. Such news is important in helping you determine how you will trade before the other traders. Moreover, you can also learn about the latest price changes among different virtual currencies such as BTC, ETH, XRP, BCH, and EOS among others. This way, you are able to easily determine the right time to buy or sell the various coins. You can also get the latest exchange updates. If you are looking for a great place to learn about the ICOs, Coinspectator should cross your mind. Unlike some websites that only concentrate on upcoming ICOs, Coinspectator covers the hot, active, ended, and even scam projects. This way, you are able to invest in profitable projects while still avoiding losing your money through fraud. At Coinspectator, you can register to be getting the latest updates in your email. This way, you can know when a new article has been published, or when a major event crucial in your investment decisions occurs. 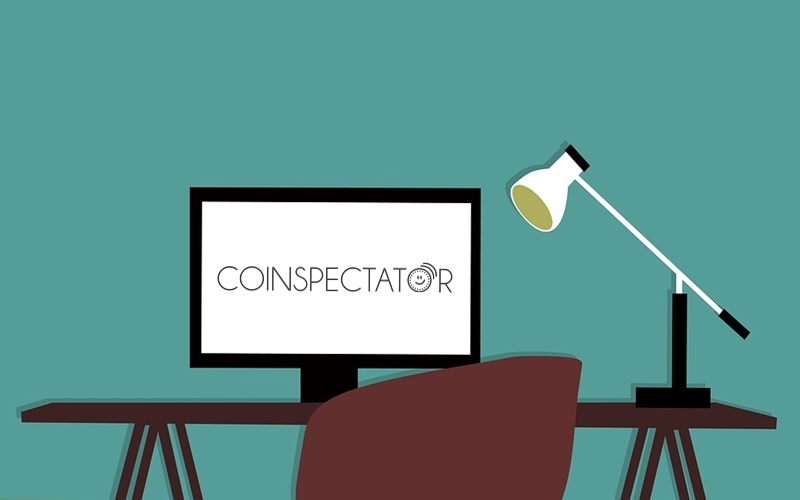 When looking for a good place to learn about Cryptocurrencies and enhance your investment in the sector, Coinspectator is a great place to start.